Very aggressive fish toward other fishes. You must keep them as a pair in company with other big fish who can defend themselves. 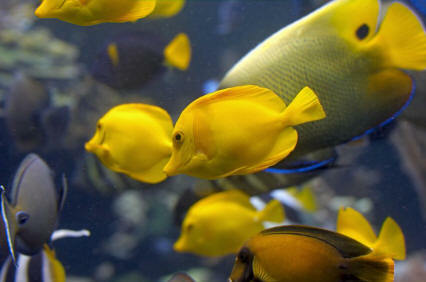 You should set up the aquarium with stones and driftwood because you need a lot of hiding places. 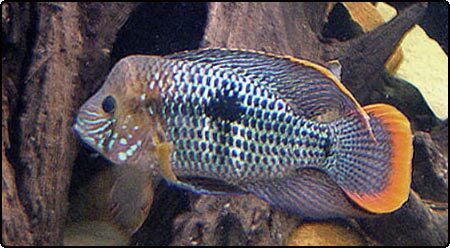 The fish is omnivorous but he prefers big live food. He also accepts frozen food and now and then dry food. Breeding is easy. At higher temperatures up to 800 eggs are laid on a flat stone. After 3-4 days they hatch and a week later the young fishes are swimming free. The female takes care for the fry for a long time. 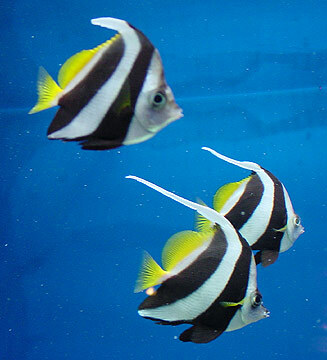 The fry can be raised on baby brine shrimp or fine flake food. 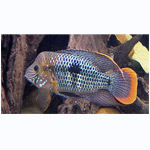 Blood Parrot, Blue Jack Dempsey, Convict Cichlid, Firemouth Cichlid, Gold Severum, Green Severum, Jack Dempsey, Jewel Cichlid, Pike Cichlid, Pleco (Common), Salvini Cichlid, Texas Cichlid. Does best with a regimen of regular water changes.